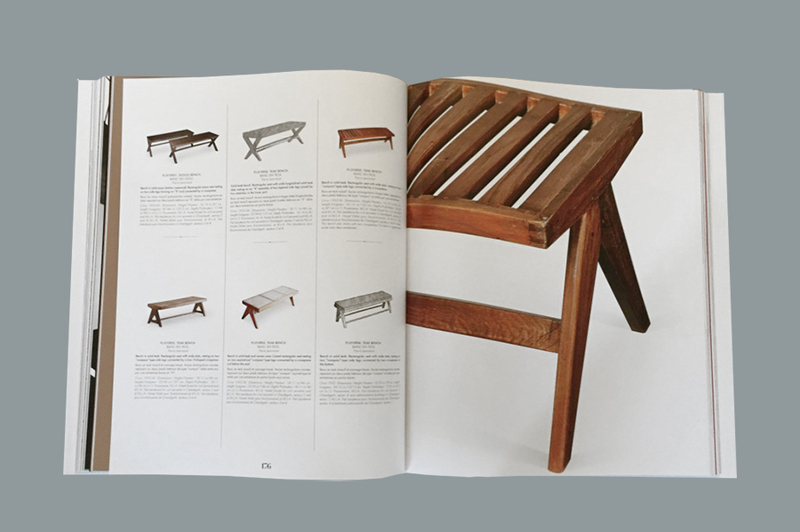 Andre Pierre Jeanneret-Gris was born in Geneva. 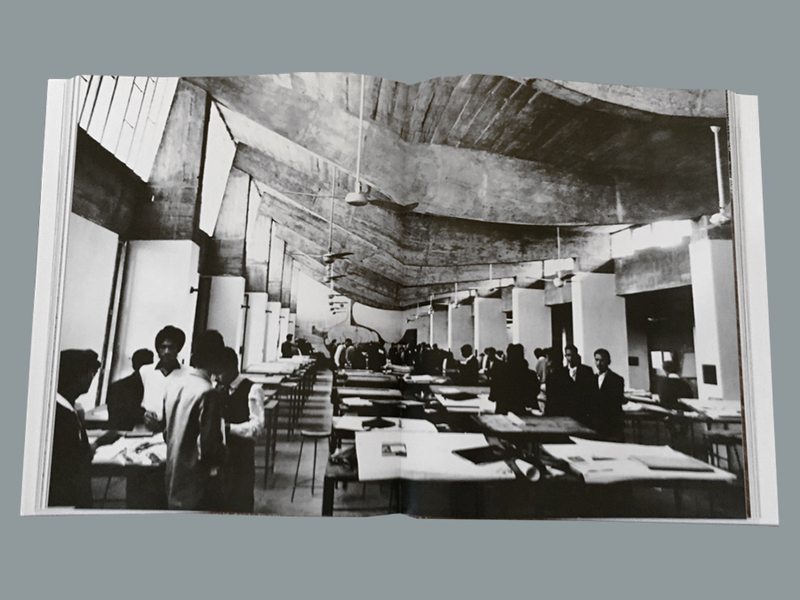 As a young student, he was a brilliant painter, artist and architect, greatly influenced by Charles Edouard Jeanneret (Le Corbusier), his cousin and mentor for life. 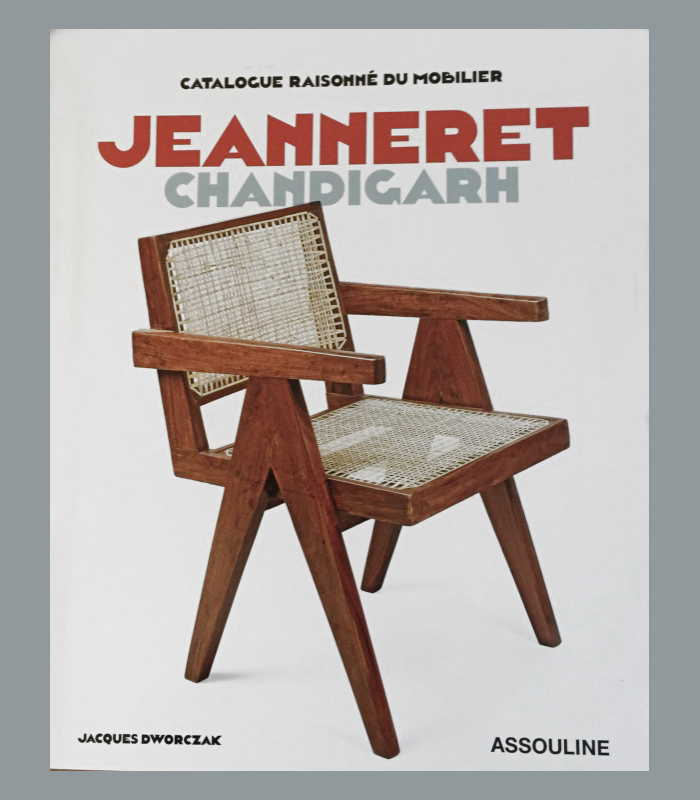 As well as buildings, Jeanneret also designed furniture, both independently and with Le Corbusier. 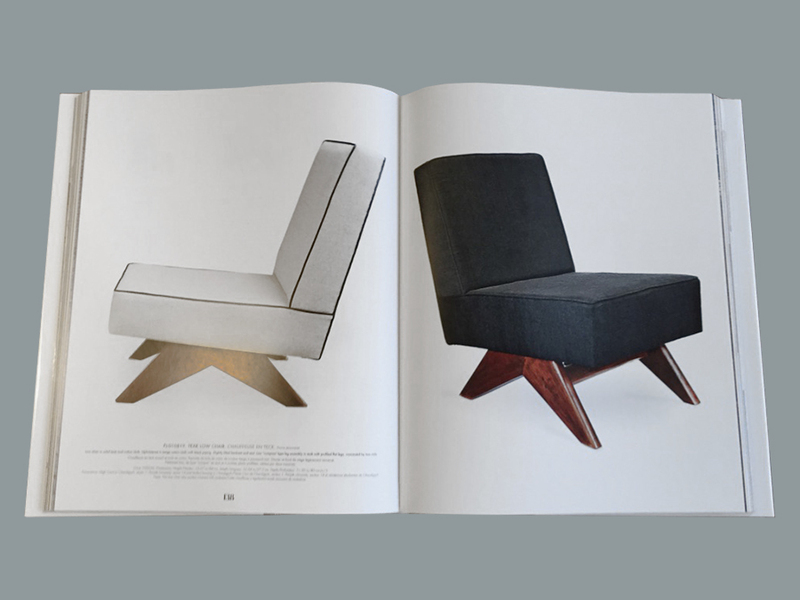 He experimented with minimalist design, including a chair which required no fasteners. 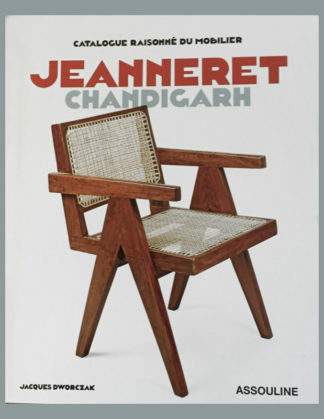 Upon India’s independence, Jawaharlal Nehru, its first Prime Minister, dreamed of “a new town, an expression of the nation’s faith in the future.” The incarnation of Nehru’s vision, the city of Chandigarh was the brainchild of renowned modernist architect Le Corbusier, born of his utopian dream of an avant-garde city, and his cousin Pierre Jeanneret, who oversaw production of thousands of objects that furnished it. 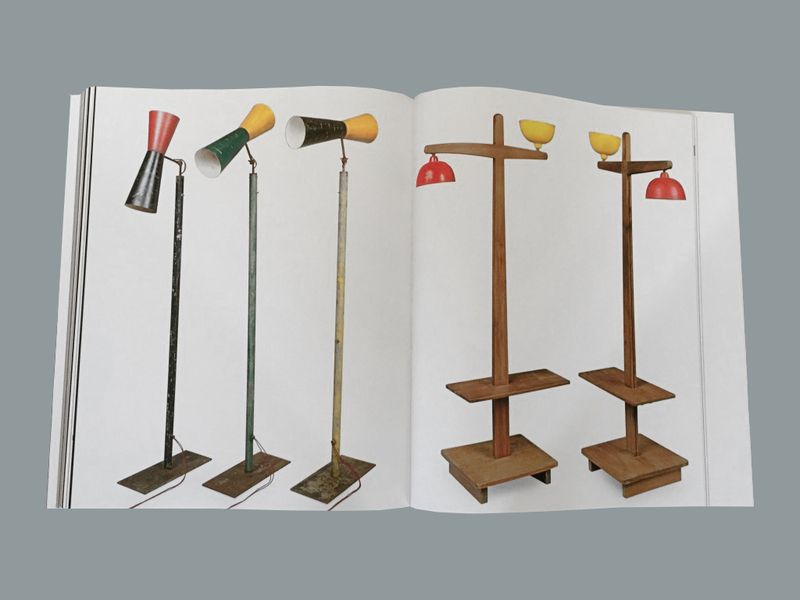 Recently, record prices at auction for these pieces have brought awareness of this great project and its creators to a broader public. 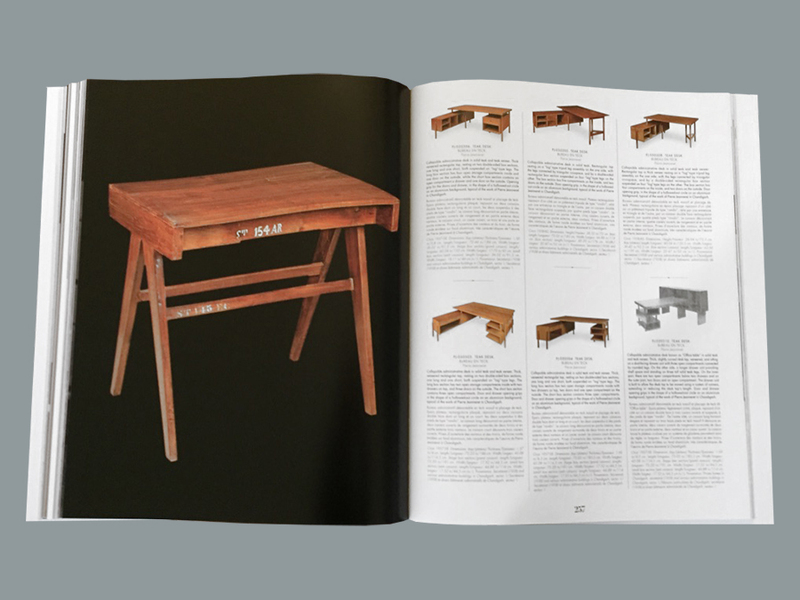 This catalogue raisonné sheds new light on this visionary urban project that is generating growing interest among design aficionados around the world.